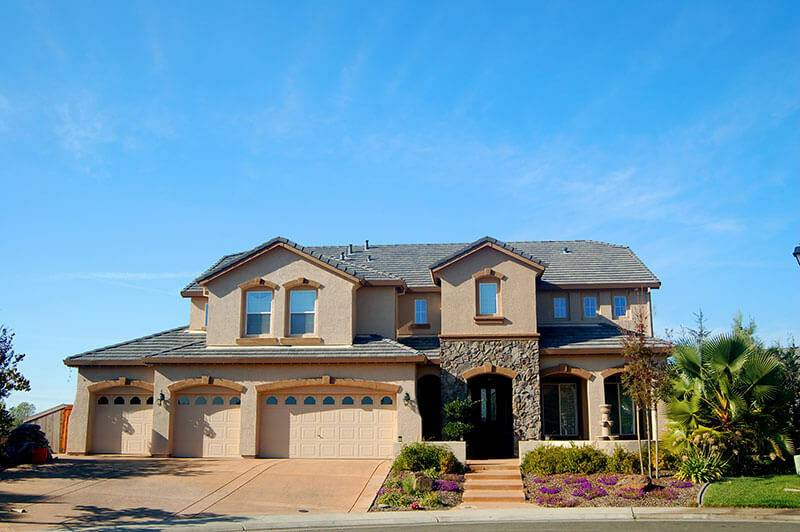 Residential Roofing - San Diego Roofing Inc. Your home represents a significant financial investment and your home’s roof is vital to protect your home and family from the elements. A professionally installed roof can also make a stunning visual statement. At San Diego Roofing, we have over 80 years of experience with residential roofing, so we know you expect the best roofing for your home. We promise to provide quality residential roofing products, expert roofing craftsmanship, and regular maintenance services to maximize the life of your roof. 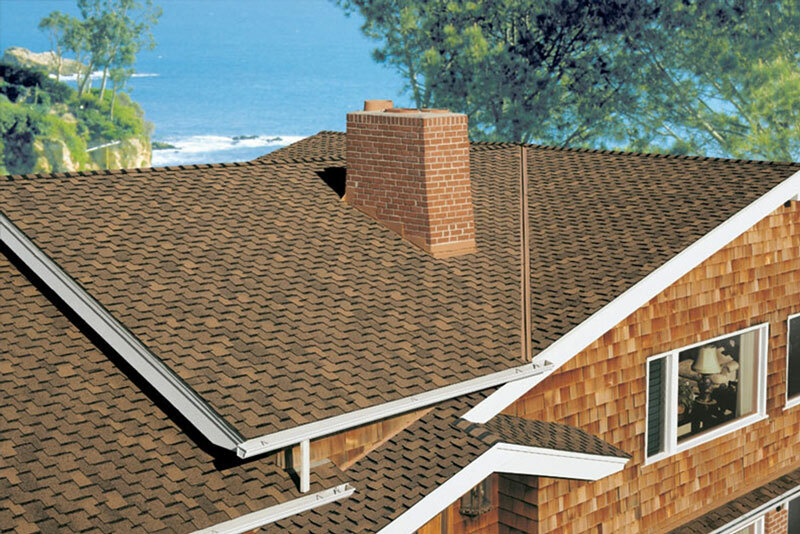 Ultimately, we will treat your home as our own, and provide professional roofing services accordingly. Is it time to consider replacing your roof? Over time, the elements can take their toll on even the best building materials, making replacing a roof a necessity over the lifespan of a house. 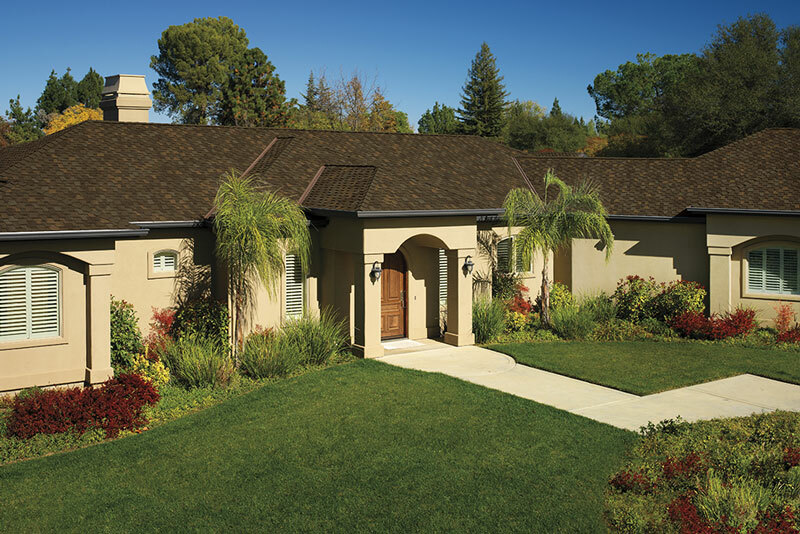 A roof replacement is no small endeavor, but at San Diego roofing – we make the process seem effortless. Contact us today for a free evaluation of your roof and an estimate on having San Diego roofing replace your current roof. We will help you select the best roofing materials within your budget to ensure that your roof is worry-free for years to come. Although we enjoy the most sunny days out of any other city in the US, it does occasionally rain here in San Diego. Unfortunately, that means hidden roof leaks may appear and get the inside of your home wet. Not to worry – San Diego Roofing is ready! If it’s raining, and for some reason your roof isn’t keeping the rain out – give us a call right away! We have a dedicated San Diego roof leak repair team standing by when San Diego gets wet. We will respond quickly to evaluate the problem and fix your leaking roof. Don’t delay – a small leak can turn into a larger problem, so act now. Call San Diego Roofing, Inc to get your roof leak repair done right – and right now.